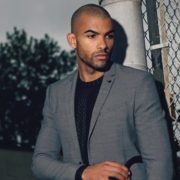 ABC has added five series regulars to its New York Undercover reboot pilot, including MC Lyte, Toby Sandeman, and Otmara Marrero. 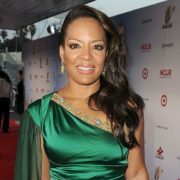 ABC’s New York Undercover reboot pilot has added original series star Luna Lauren Velez, who will reprise her role as Nina Moreno. 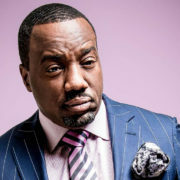 Original New York Undercover star Malik Yoba is set to reprise his role on ABC’s upcoming reboot, currently ordered to pilot.